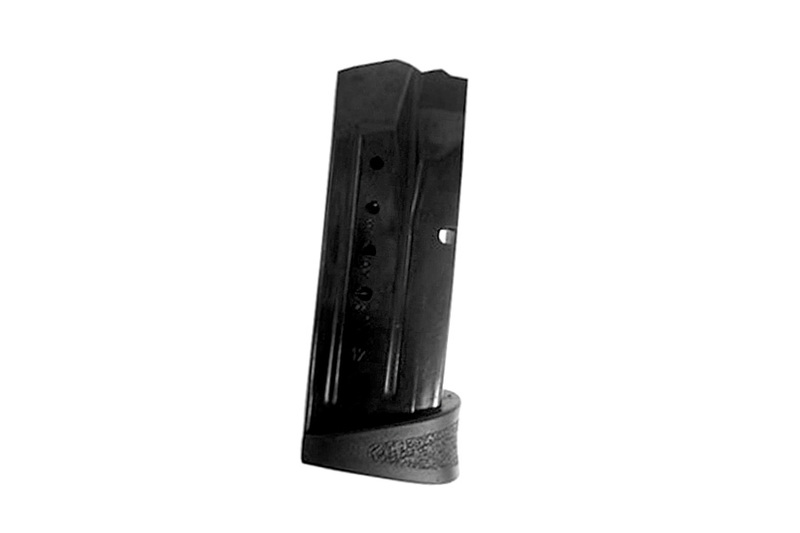 S&W M&P Compact 9mm 12rd Factory Magazine, Black, New. Why take a chance with off the shelf products? Get OEM and be assured that it will work as it's designed to. Saving a few dollars could cost you your life in a bad situation. S&W magazines buy them new and live. Fast shipping and the only place I could find these magazines at a reasonable price. I am very satisfied with the product. Exactly what I ordered excellent condition fast delivery.